Who are we? What are we? What restaurant category do we fall under? It’s okay to question the universe. But sometimes you have to accept things for what they are - delicious. 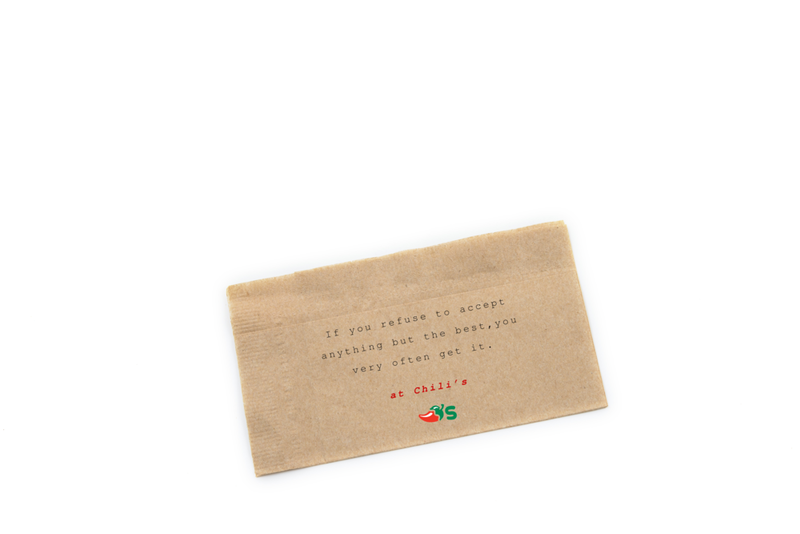 And maybe, you’ll just find yourself at Chili’s. For those late nights when you're questioning the universe. And questioning your stomach growls. Dispensing wisdom for those who still have questions. Or quesadilla residue. Life's most important questions. Answered on our menu.